We’re all aware that customization is a lucrative business for luxury brands. 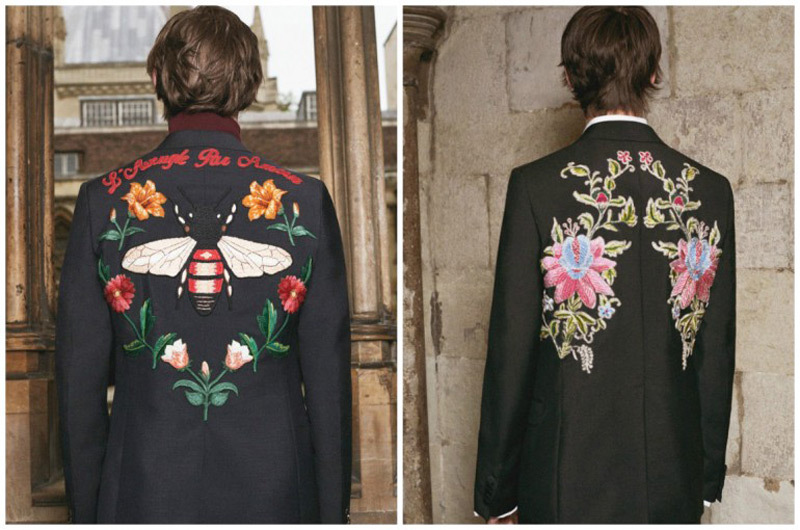 Gucci confirms that with launching its Gucci DIY (Do It Yourself) service for the second time. The first customization service was reserved for iconic Dionysus bag. The second chapter of DIY service is intended to jackets. Denim jackets, silk jackets, tailored jackets and leather jackets can all be customized in brand’s Via Montenapoleone flagship store in Milan. 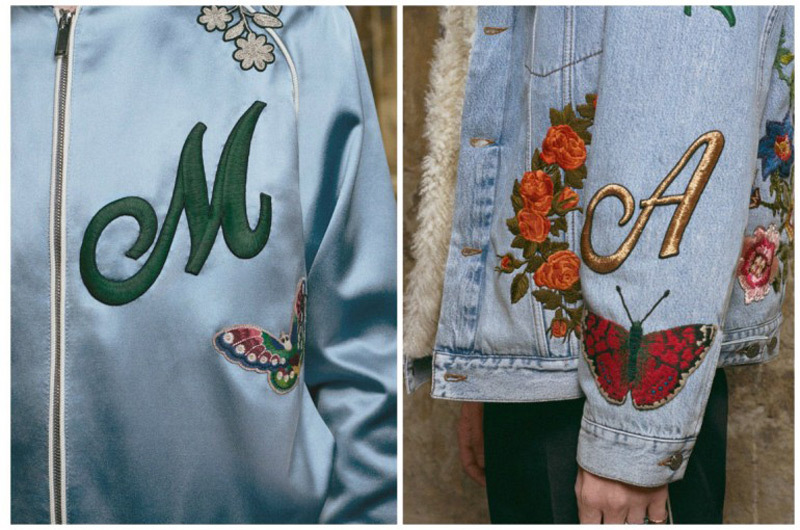 Shoppers will be able to choose patterns, designs and fonts of the Gucci collection. 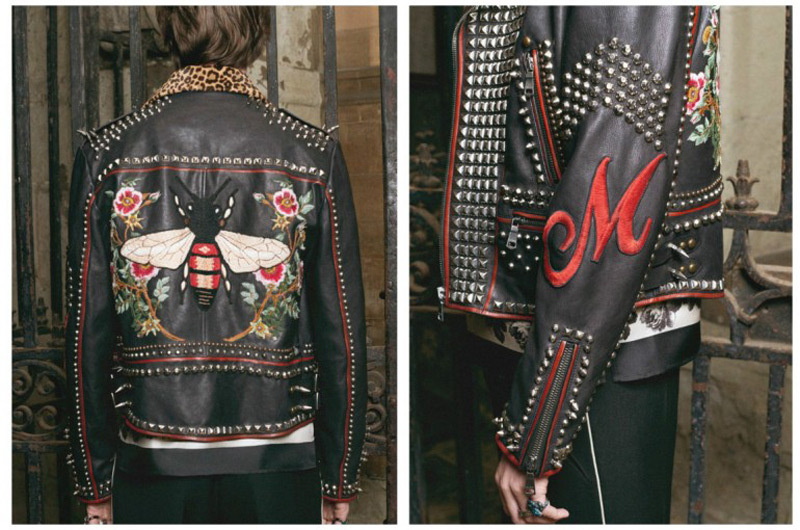 With new Gucci DIY, your imagination is the only limit! Would You Pay $60 For Underwear That Has Been Hung in Hawaiian Air for Two Days?